« Could Bump Mark Debunk Date Labels? Here’s a roundup of recent wasted food news, from the sublime to the ridiculous. 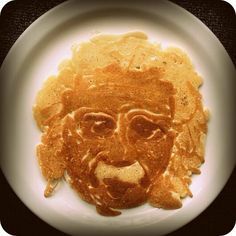 With the former, a UK org called Hubbub is pushing the humble (and potentially artistic) pancake as a way to reduce wasted food. Why pancakes? Because they’re so flippin‘ versatile! On the latter, the notion of ‘raccoon meat’ certainly feels disgusting at first. But there is some logic in Grist‘s take on the matter. Much like pigs, raccoons excel at converting our food waste into…food (if you can stomach eating raccoon). Somewhat sublime: On July 1 (the end of a 6-month grace period), Vancouver restaurants will pay an extra 50 percent of their trash costs if more than 25 percent of their trash is organic waste. That means about 6,000 restaurants are busy strategizing on what to do with their organic waste. There’s nothing like a little economic incentive to prompt behavior change! Staying in Canada, here’s some insight on Fixing Food Waste from Alternatives Journal and Calgary Food Bank. 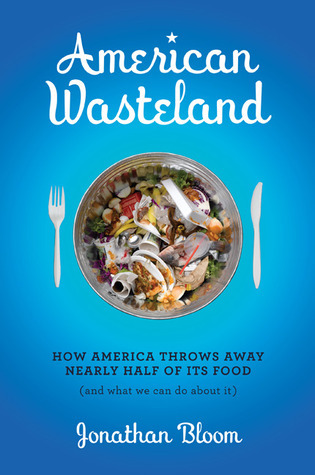 This entry was posted in Campaigns, International, Leftovers, Supermarket, Waste Ban and tagged Canada, flippin food waste, food waste, food waste ban, Hubbub, Jonathan Bloom, landfill ban, pancakes, raccoon, restaurants, Rob Greenfield, Vancouver, Wasted Food. Bookmark the permalink. Both comments and trackbacks are currently closed.